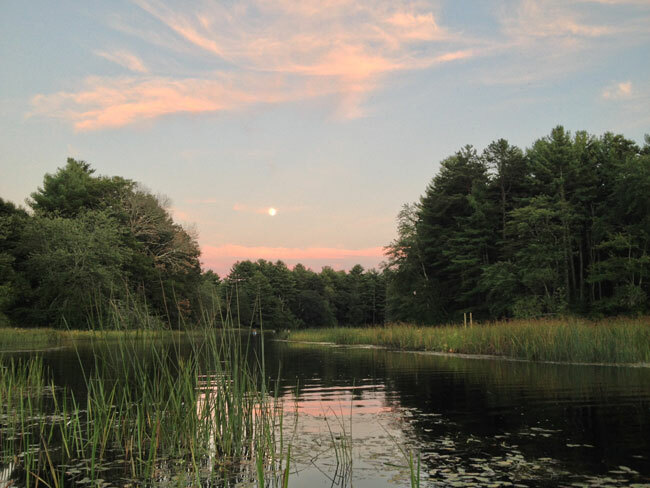 Join our friends from the Exeter Land Trust for a full moon paddle on the upper Wood River! Your host Joram Northup organized this RI Land Trust Days Event as a great way for you to kick off Autumn 2018. He will take you on an easy paddle from the WPWA campus upstream through Frying Pan Pond. Once there you'll enjoy a spectacular view of the moon while surrounded by the peaceful sounds of nature. The event is FREE and launches promptly at 7pm. "Free" means this program will fill up fast, so register now! Beginners and children are welcome. Bring your own boats, paddles and PFD’s or borrow them from WPWA with a $20 donation. Dress for an early fall evening, and bring your headlamp. PFD's and shoes are required on all WPWA paddles. Bathrooms available at the WPWA campus. October 10, 2018 at the Hopkinton Town Hall, 1 Townhouse Road from 6-7 PM. During the workshop you will learn about: Regular water testing; Well water protection; Good housekeeping practices to protect your drinking water quality. CE staff will answer your questions and provide you with a packet of resource materials. RI Department of Health annual water testing kits will be available at the program. Programs are free and open to the public. Please join us by registering now! Or call 401-874-4918 to register.